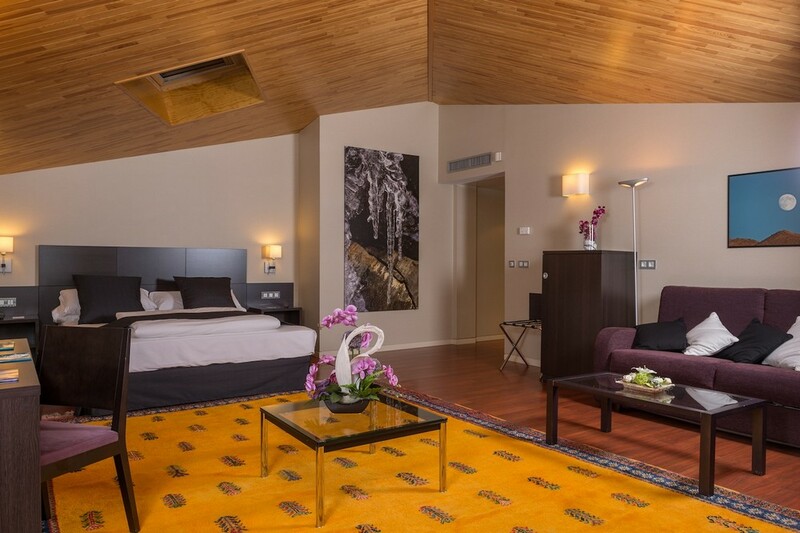 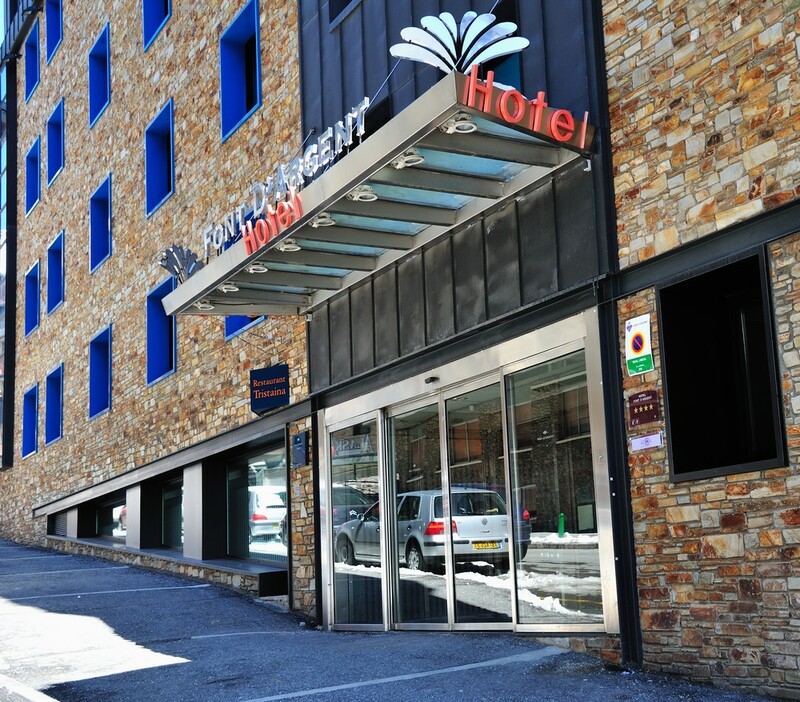 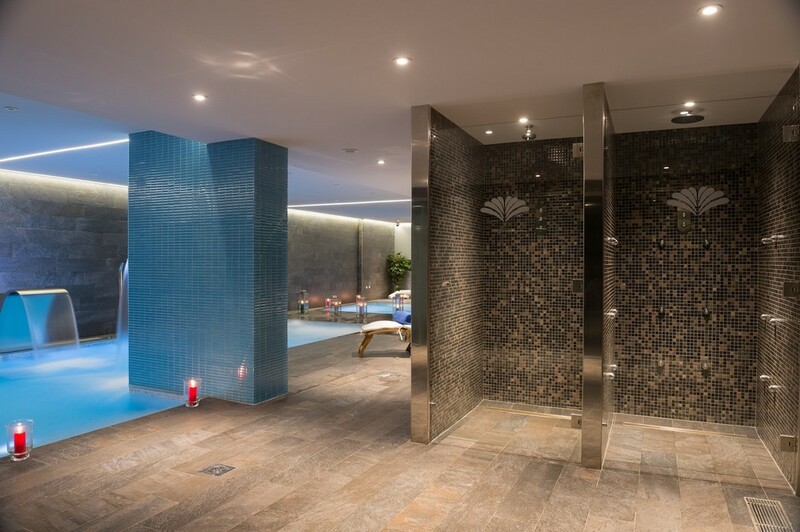 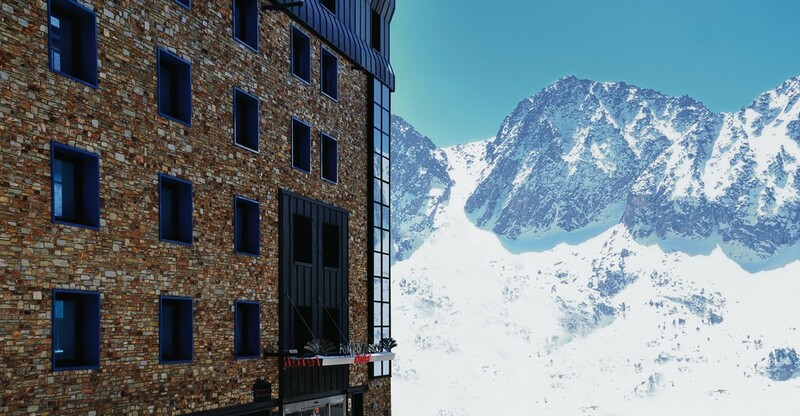 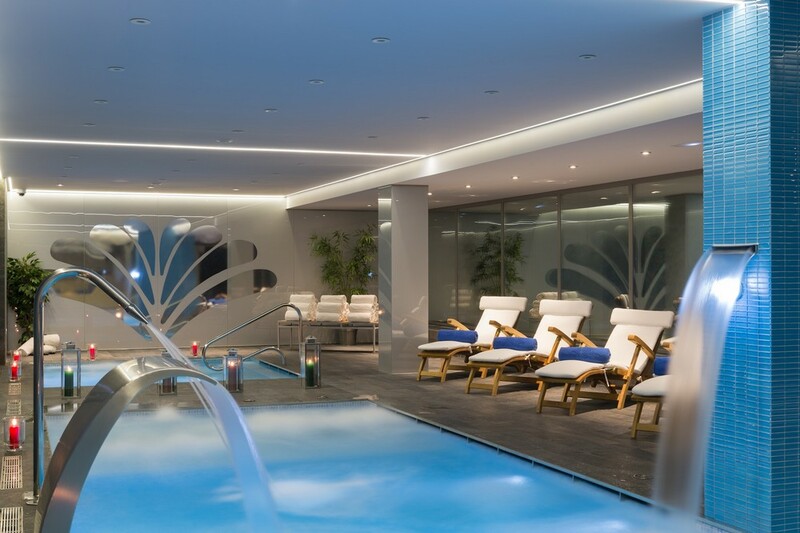 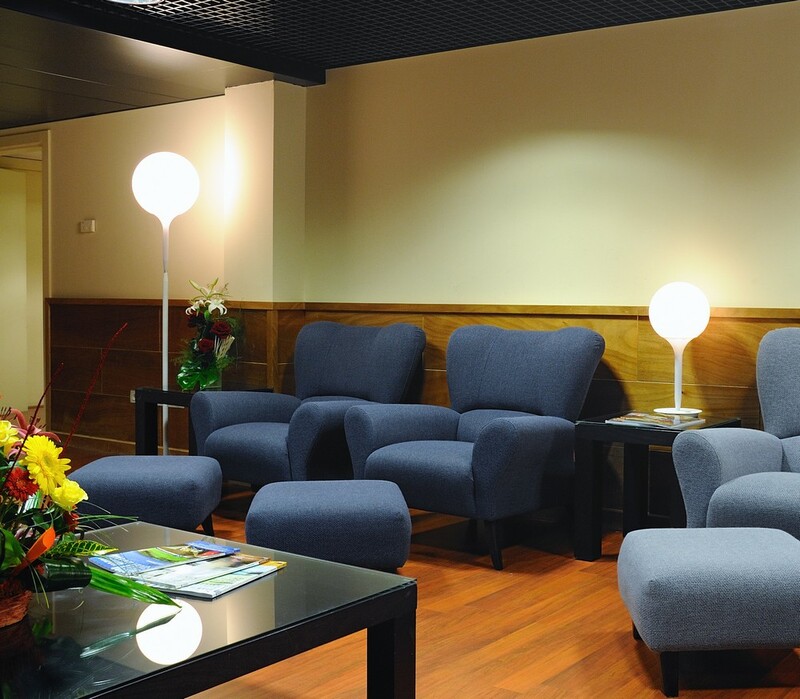 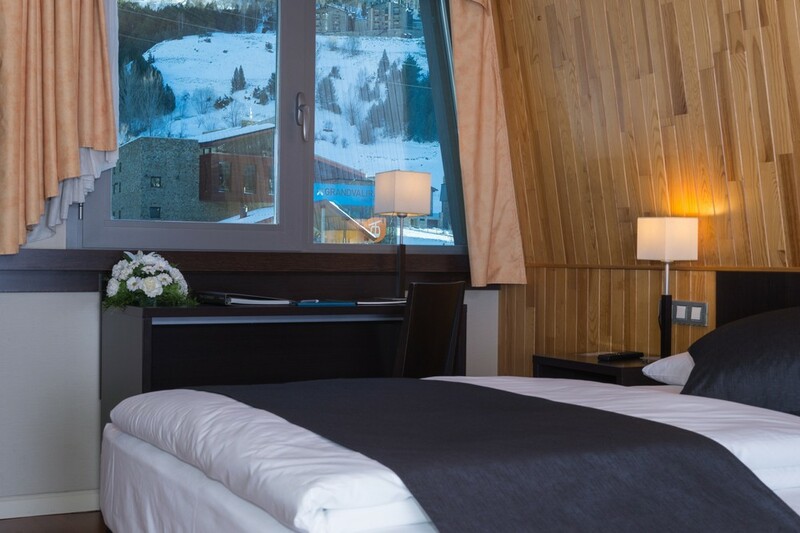 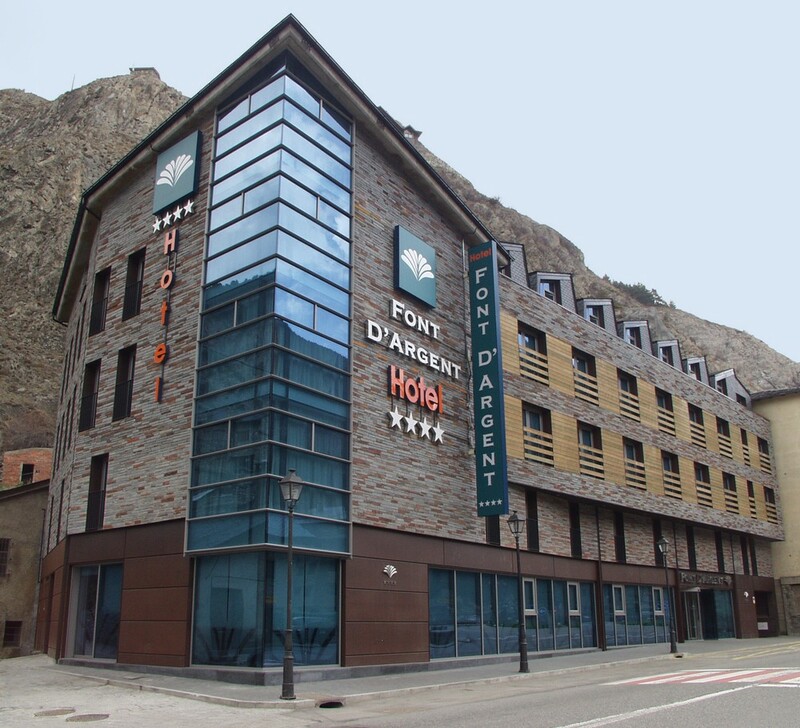 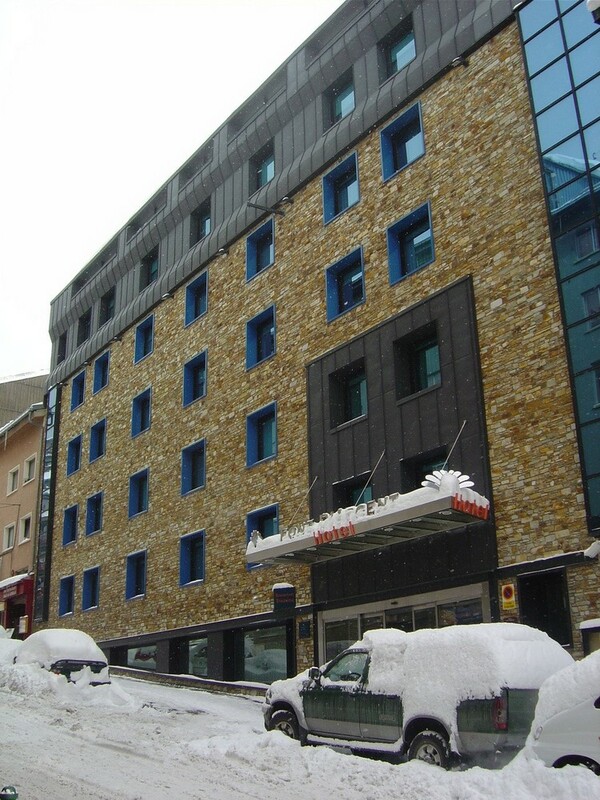 The Font d'Argent is a modern hotel located just 75m away from the bubble lift into the Grandvalira ski area. 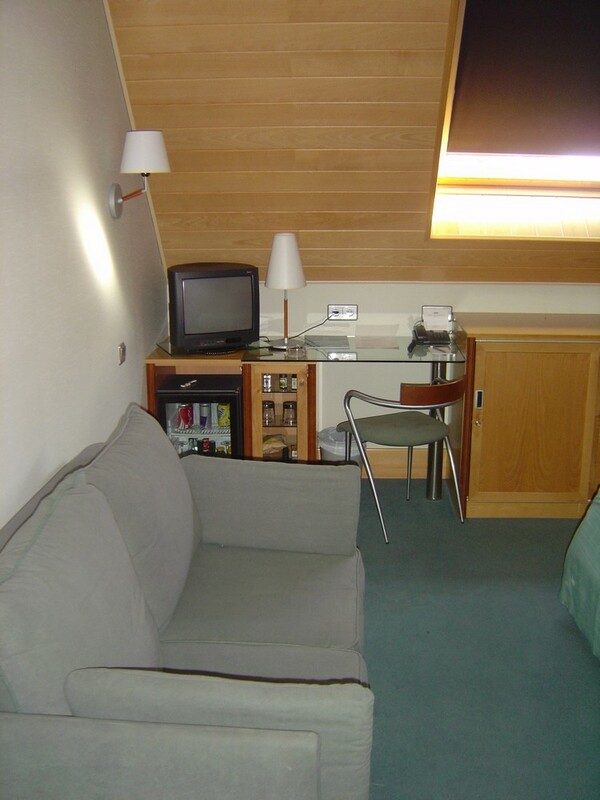 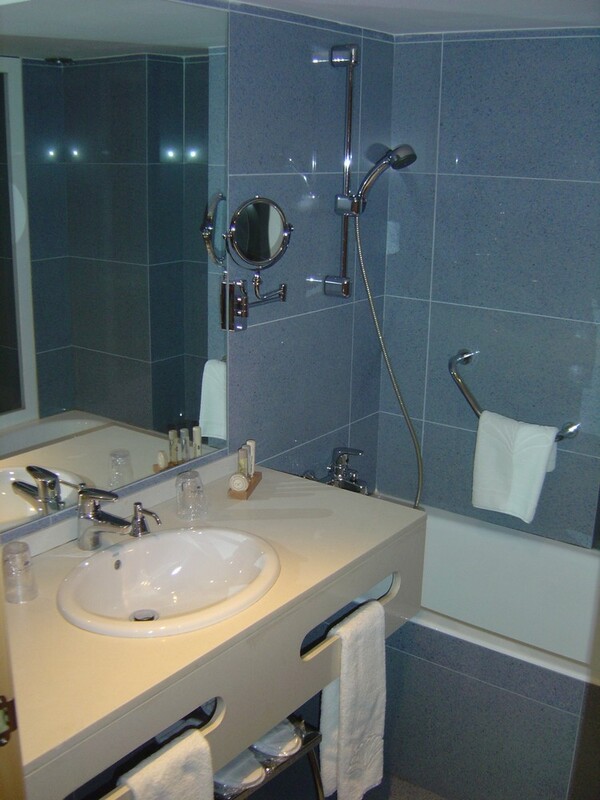 The hotel has 75 ensuite bedrooms, with direct dial telephone, satellite television minibar and safe. 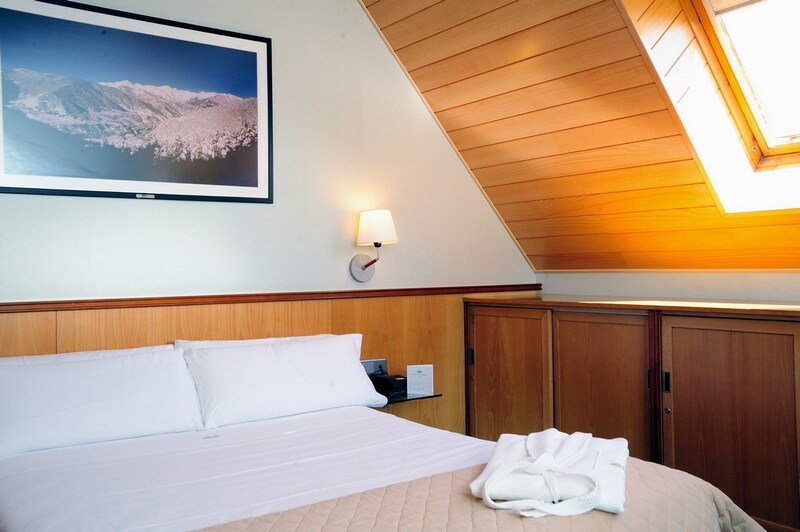 Prices shown here are per person based on 2 sharing a room. 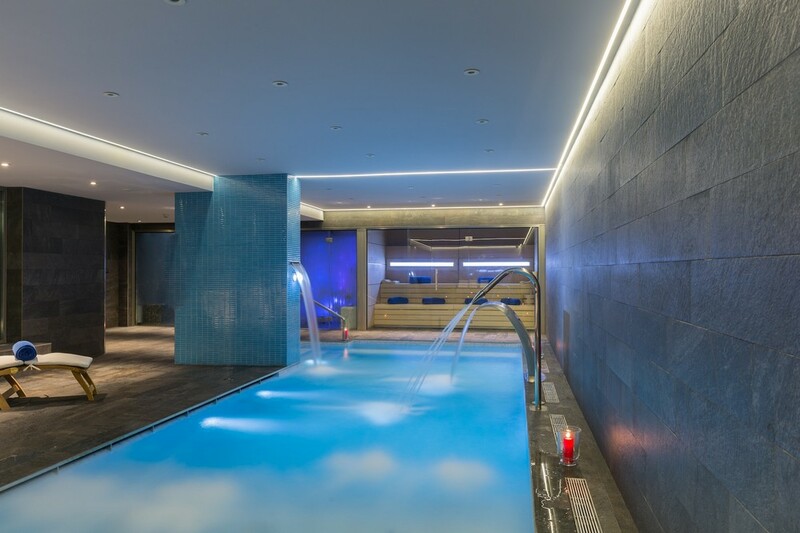 Click on a date to book online.